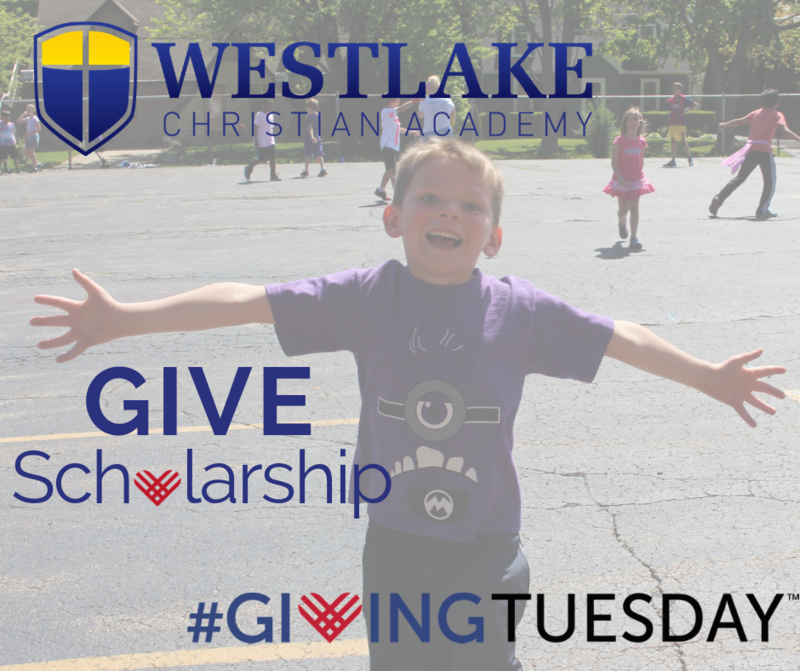 Grayslake kindergarten, elementary, junior high and high school academy providing Christian families with private academic education. Have you ever felt ill-equipped as a parent to shepherd your child in this new age of ever-present technology all its challenges? If so, we’ve created three, free events just for you! 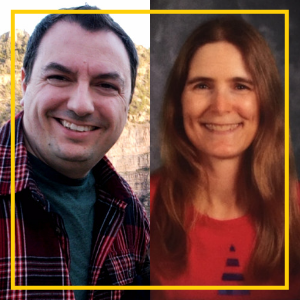 Join us as we hear from three different experts in their field: a teacher, a counselor, and a team of speakers. They are all passionate about equipping you to parent your child and seeing your child discover their potential, value, and gifts. These events are FREE and open to the public, no tickets or registration necessary. 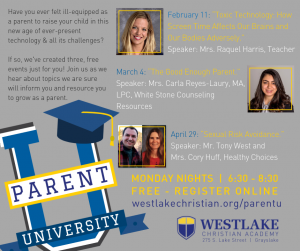 We are sure these events will inform you and resource you to grow as a parent. Each event is on a Monday night from 6:30 – 8:30 in our Westlake Gymnasium. 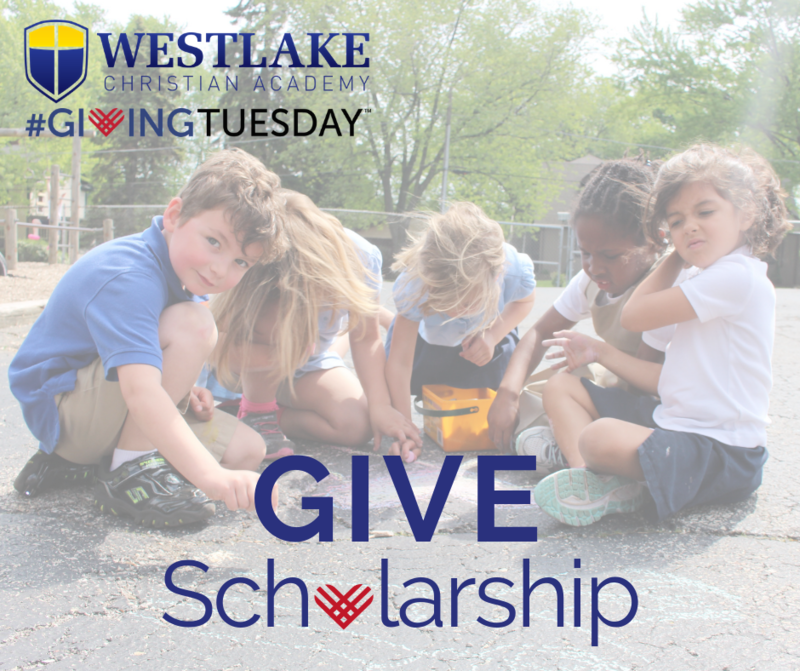 Westlake is located at 275 S. Lake Street, Grayslake, IL 60030. 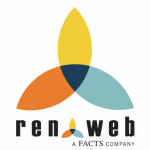 Do you have questions about these events? Please contact our Special Services Coordinator, Mrs. Chelsea Schopper. 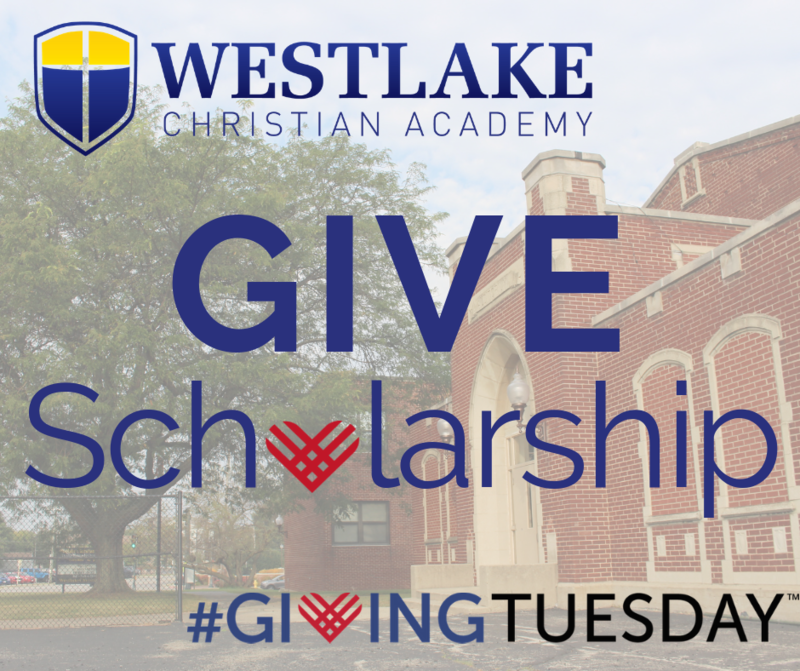 Are you interested in more information about Westlake Christian Academy? If we were to host other Parent University events, what are some topics you'd like to hear more about? 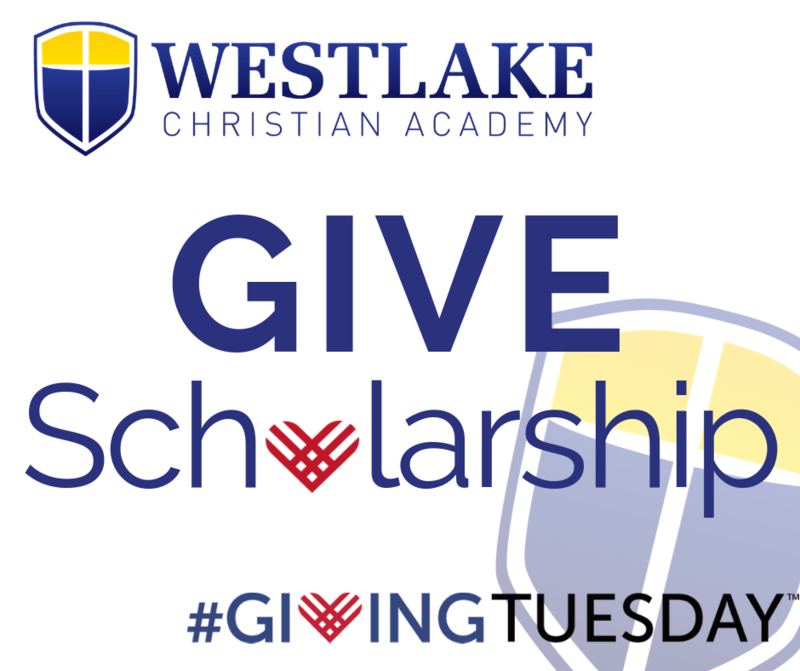 Thank you for partnering with Westlake Christian Academy for our Tuition Assistance Drive. 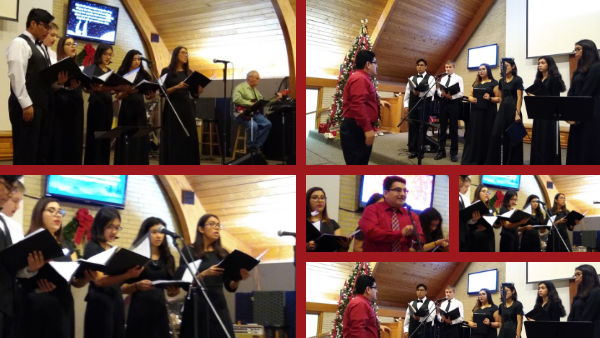 This past Sunday morning, a group of Westlake students led worship and sang Christmas music for a church in Waukegan. It was a joy to see their enthusiasm shining for the church. Serving God is what we do, and this was just one way to show that spirit. You’ll read about another way below in this update. Our Savior, whose birth we celebrate at this time of the year, taught us this by His example: “The Son of Man came not to be served but to serve.” We are about raising disciples who will reflect Jesus Christ in thought, word, and deed. 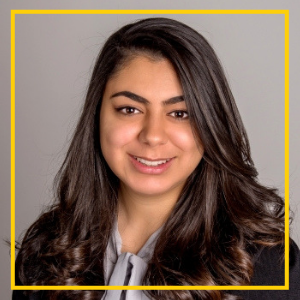 Thank you for considering sharing your story about how Westlake has impacted you. Join us for: Carnival Games Bonfire Chili Cook-off Face Painting Baking Contest And so much more! 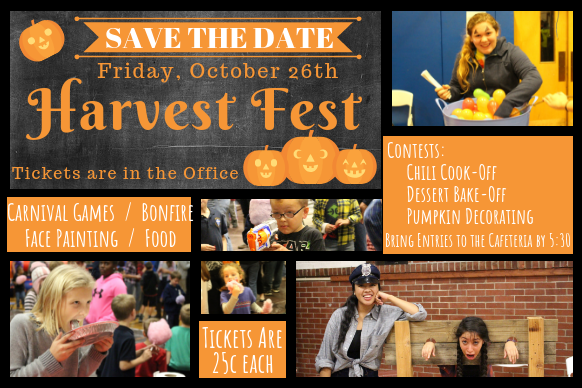 Come celebrate the harvest season with all your WCA family and join us for a night of food, fun, and games. Your participation is what makes this night a success; please donate items, volunteer to help, take part in contests, and invite your friends to join the festivities! All proceeds benefit the Senior Class Mission Trip. Please invite your friends & family. Order tickets for games, activities, and dinner no later than 3pm on Thursday, October 25th and save money. Games and activities cost between 1-5 tickets each. Dinner can be purchased with tickets or cash. Pre-paid tickets are 5 for $1. Tickets at the door are 4 for $1. Please see the office or your child’s flyer that was sent home for an order form (or click HERE to download it). If you pre-purchase tickets they will be ready for you at the ticket table upon arriving at Harvest Fest. If you sign up to serve or host a booth you will earn extra tickets! Earn 5 tickets for serving, mom & dad serving together earn 10 tickets, and one parent serving two shifts earns 10 tickets! 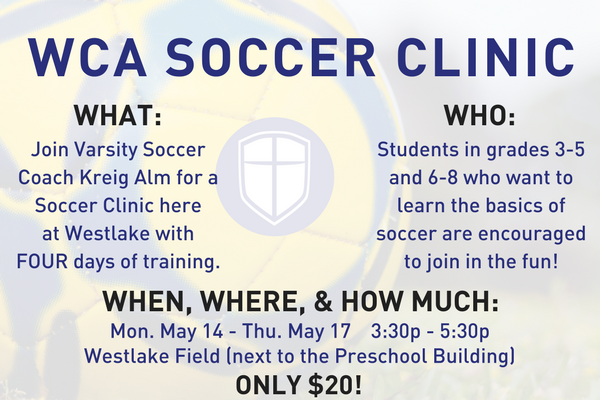 Sign up online or on the flyer that was sent home. Are you up for a little friendly competition? Sign up to participate. Each contest will have three winner categories. Your WCA friends will be the judges. Bring contest entries to the school lunchroom by 5:30 on the day of Harvest Fest and be sure to bring serving utensils. By popular demand, we will be compiling a list of recipes of this year’s entries! Join the following contests: Chili Cook-off (most spicy, most original, best tasting), Dessert Bake-off (best fall dessert, most unique, best tasting), and Pumpkin Decorating (best carved, most unique, best character). As you can see it’s going to be a blast, so don’t miss out on this amazing event! Want to help make this evening a success by serving? Click here for a list of volunteer opportunities! Tuesday and Wednesday, October 9 & 10, are set aside for Parent/Teacher conferences. We have made our teachers available 4:30-8:30 Tuesday evening and 9:00-12:00 Wednesday morning (no classes Wednesday through Friday at all). We are only scheduling conferences with core subject teachers. 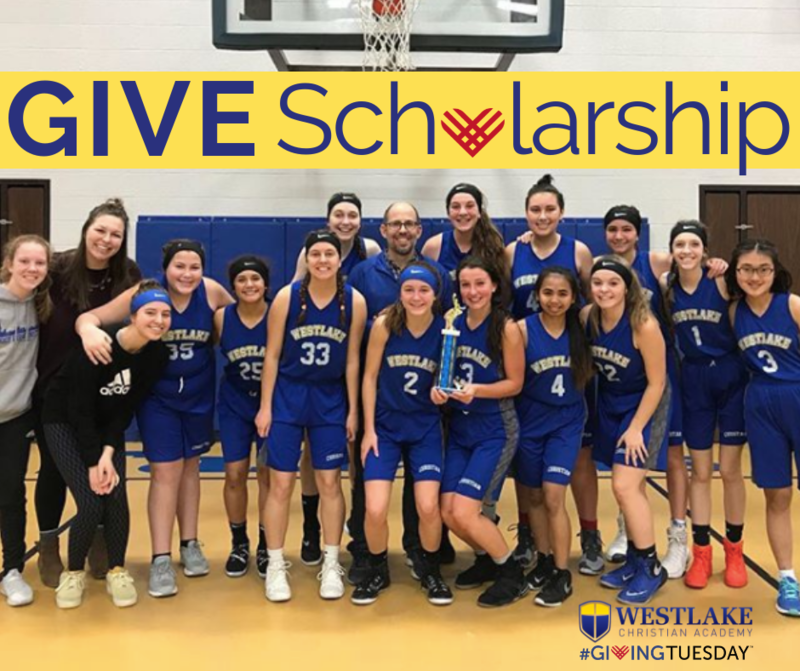 If you have a concern about a music, art, or PE class, please contact the school office at Info@WestlakeChristian.org or 847-548-6209 to schedule a separate conference. To schedule a conference with an elementary teacher, please sign up on that teacher’s schedule sheet outside the school office. If you cannot make it in to do so, call or email the school office to schedule with an elementary teacher. We schedule individual conferences with secondary teachers. We set aside 15 minute blocks for each conference. To enable us to schedule your junior/senior high school conferences, we ask that you click the following link and fill out the on-line form (this online registration is for junior/senior high school students only). Please take care of this no later than Friday, October 6. Please fill out the following form online or (Download/Print) it and our admissions team will respond as soon as possible. Please give our admissions team at least a 5-business day window to complete your request. I am excited to tell you that we have invited Mary Morgan, a Christian children’s author, to visit our school on Tuesday, May 8. 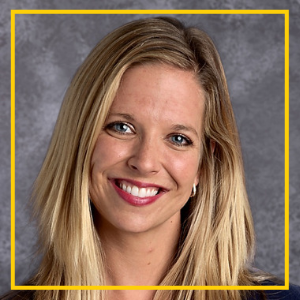 She will be giving two dynamic presentations to our elementary students (K-1 at 9:50 and 2-6 at 10:25) about how she creates her stories. We hope this special event will promote literacy, encourage reluctant readers, and inspire our students to write more stories. Below is her flyer, in case your child would like to purchase a signed copy of one of her books. By the way, Mrs. Krass has read some of this author’s books to her students over the years and they are always a favorite. Her mysteries are filled with twists, turns, and lots of cliffhangers. Please try to return your order forms by Thursday, May 3, if possible. That way Mrs. Morgan will have time to personalize each book. She will also have extras for sale on Tuesday but finds it helpful to know how many books are being purchased in advance. Thank you for partnering with us to promote literacy! If you are interested in signing your child up, please stop by and pick up a sign-up sheet from the bulletin board outside the office or you can download it here.